April, 2012 - Drive Dodge - Drive Sport! As it was always noted by the SUV drivers, it is quite hard to get some real utility in a Sport Utility Vehicle; however Dodge Durango 2012 can offer the best sitting option for the passengers and driver. It is equipped with first and second-row captain chairs. 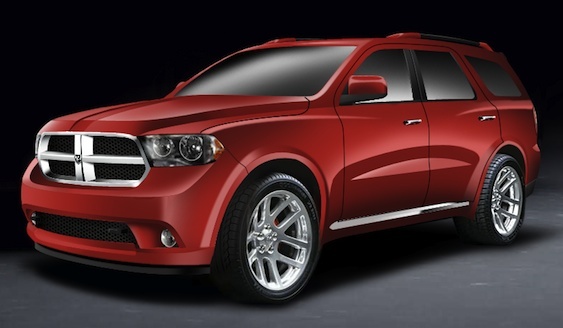 Moreover, Dodge had taken a step ahead and offers a great versatility with its Dodge Durango 2012. Unlike some typical or cheap SUVs, Durango’s second-row seats are now offered on all Dodge Durango trim levels; so now SXT, R/T, Crew, and Citadel models are available. It was made to best suit the tastes of the Dodge customers, and offers them to feel the uniqueness and personal tailoring with their own car. Owners can choose from bench seats, comfortable captain’s chairs, or even no third row. For many Dodge drivers the feeling of being engaged with the ride, the experience of freedom and fun is as essential as the end goal of reaching the place of destination. Many cars have competed in this sense to engage the driver with the car and make him feel with it as one sole being; however, there is no other car that could best provide such an inner feeling as Dodge 2013 Dart. 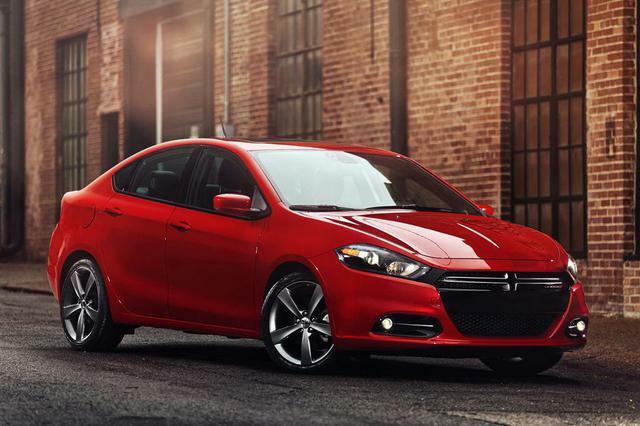 The Dodge engineers equipped new Dart model with six-speed manual transmission, which will be able to provide “fun-to-drive dynamics” to the exclusive Dodge possessor. As with its Dart series Dodge had entered a very competitive market segment of compacts, it is clear that Dodge should have a special strategy to fight back such popular car manufacturers in this segment as Toyota, Ford, Honda and Chevrolet. 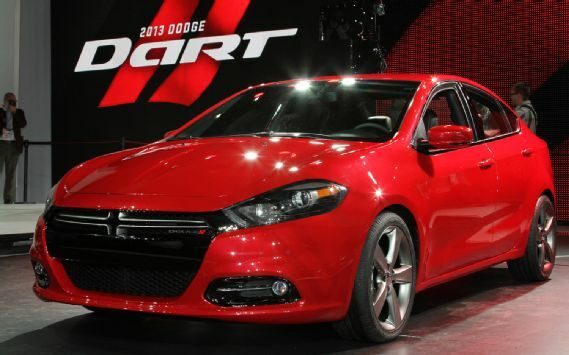 As customers appear to be still quite price sensitive, new 2013 Dart will start from $15,995 SE. For such price you will not be able to find anything better than this exclusive and luxury Italian-bred sedan. For $15,995 the customer can expect to get Dodge’s 160-hp, alongside a 2.0-liter Tigershark four-cylinder engine and a six-speed manual gear.